Palm Warbler, Wakodahatchee Wetlands, Palm Beach County, Florida 3/16/2019, Marg Higbee , View Flickr page. 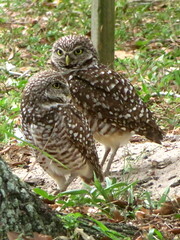 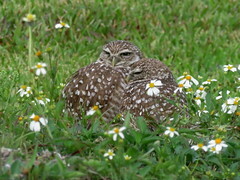 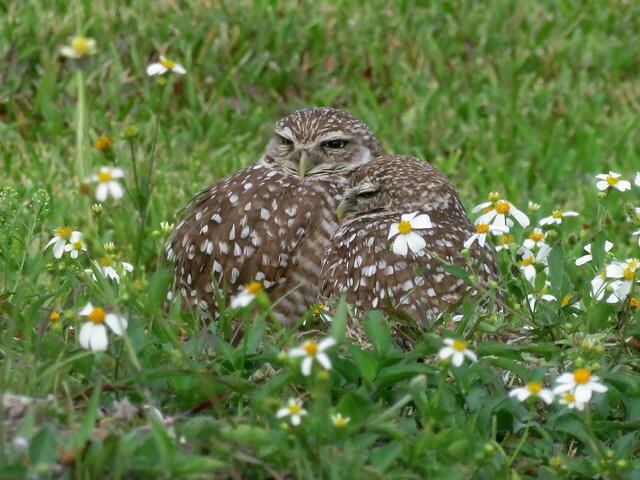 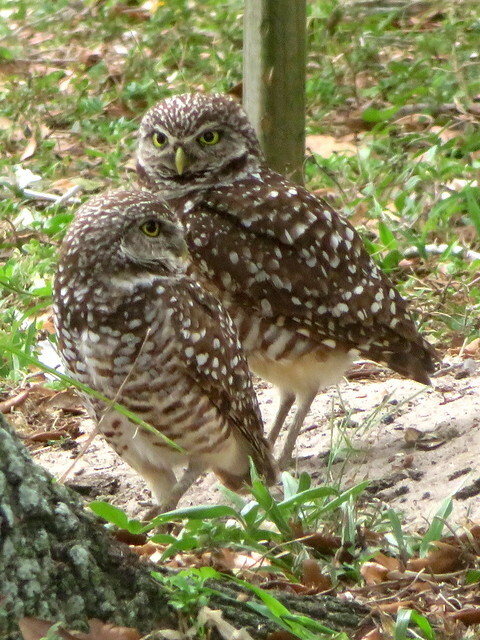 Burrowing Owls, Vista View Park, Broward Co., Florida 3/15/2019, Marg Higbee , View Flickr page. 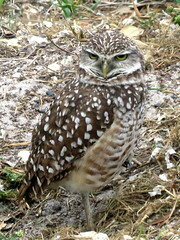 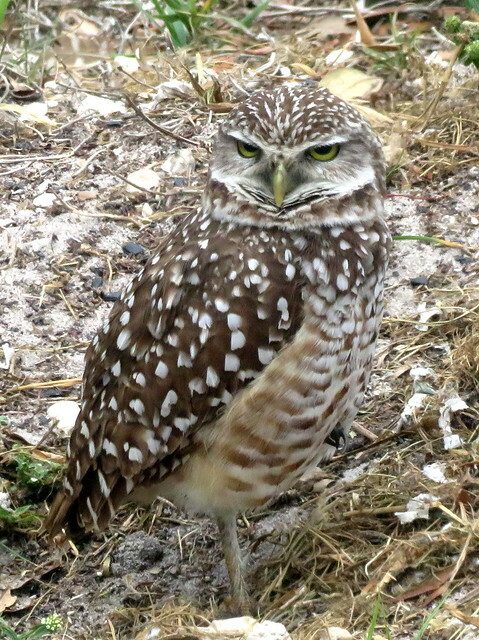 Burrowing Owl, Brian Piccolo Park, Broward Co., Florida 3/15/2019, Marg Higbee , View Flickr page. 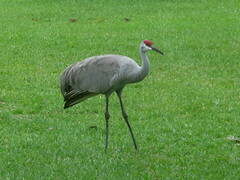 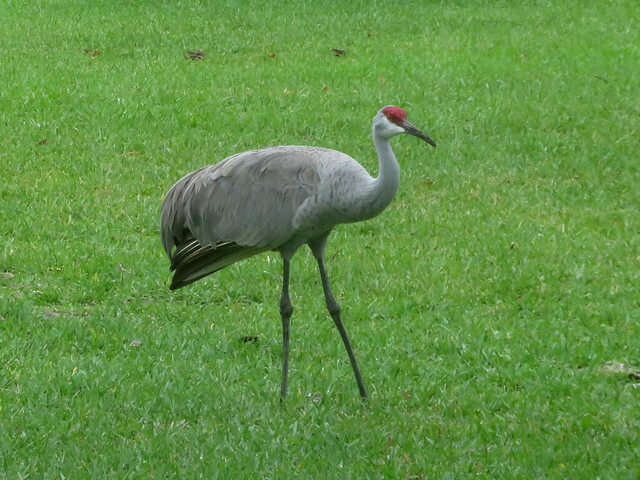 Sandhill Crane, Crandon Park, Miami Dade, Florida 3/15/2015, Marg Higbee , View Flickr page. 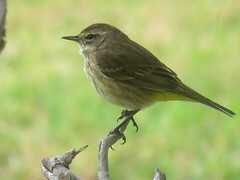 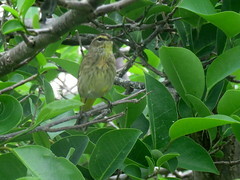 Palm Warbler, Crandon Park, Miami Dade, Florida 3/15/2019, Marg Higbee , View Flickr page. 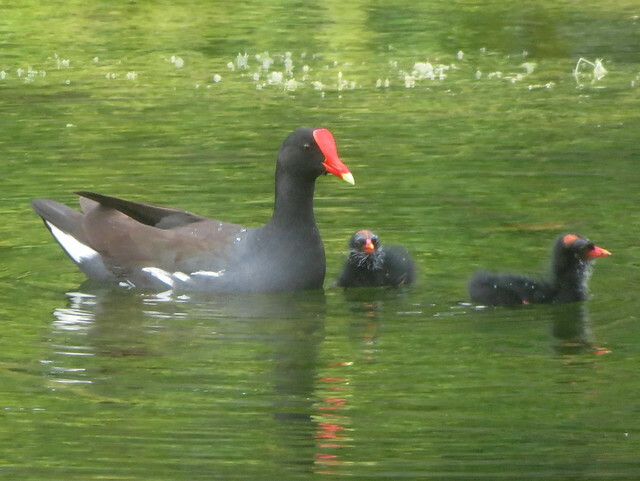 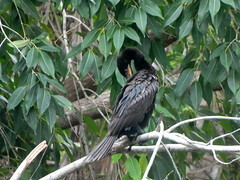 Common Gallinules, Crandon Park, Miami Dade, Florida 3/15/2019, Marg Higbee , View Flickr page. 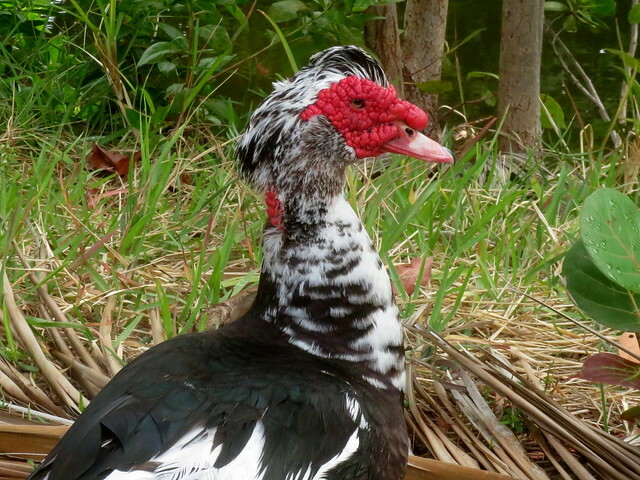 Muscovy Duck, Crandon Park, Miami Dade, Florida 3/15/2015, Marg Higbee , View Flickr page.